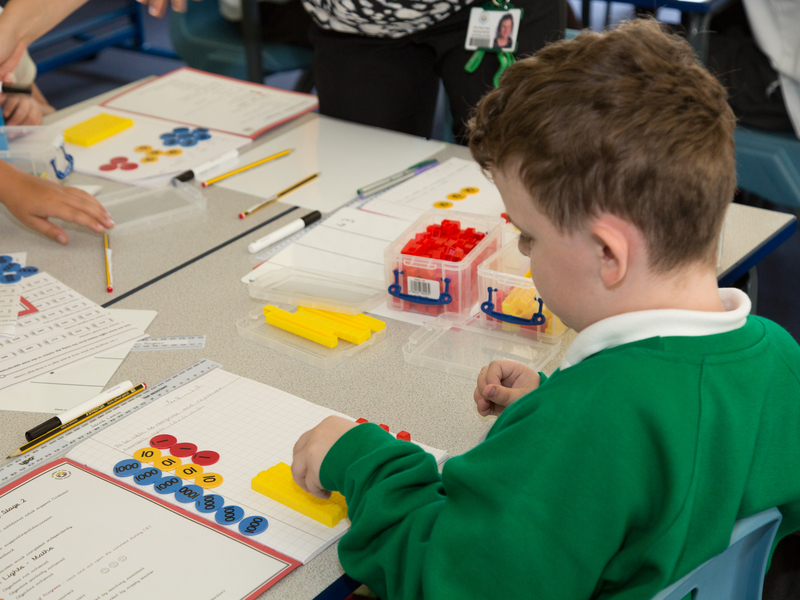 Mathematics is delivered through a variety of teaching methods and approaches, however throughout each unit of teaching we follow the CPA approach. 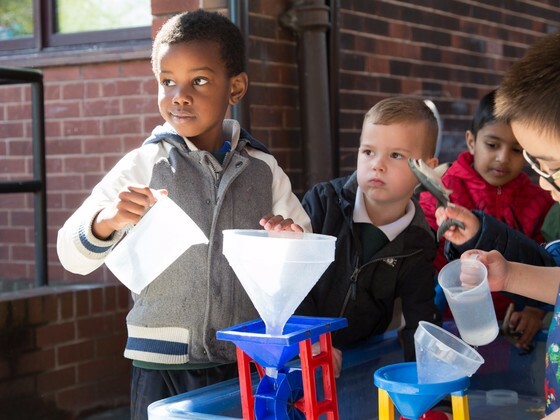 This means that the children are introduced to new concepts using concrete materials to start before transferring this into a pictorial representation, such as a bar model and finally using the abstract method. Teachers use procedural and conceptual variation within their lessons to support representation and structure. They include opportunities for children to see many different ways of representing a model, image or representation within their teaching. 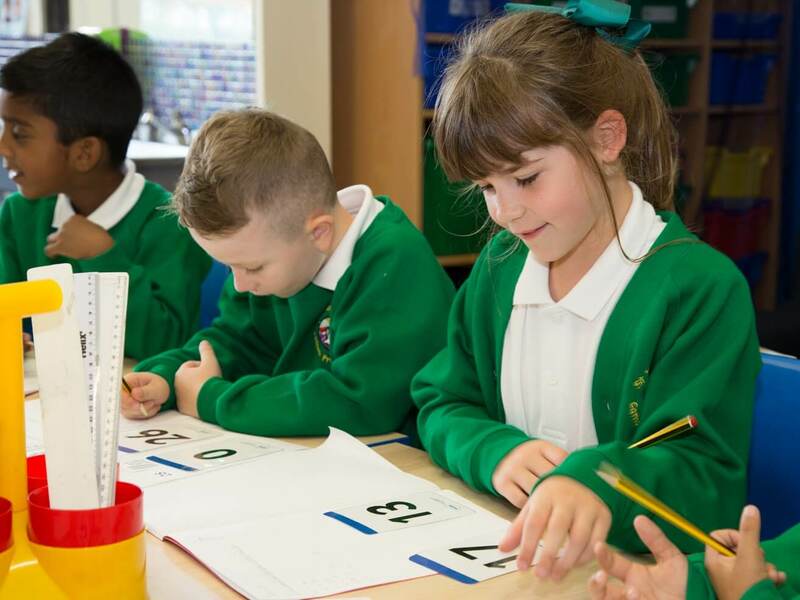 For the planning of the main mathematics lessons, the school follows White Rose Maths resources, combined with mastery documents such as; Third Space Learning, Nrich, Classroom secrets and NCETM. All children in KS2 are involved in weekly times tables challenges and their progress is celebrated through a display. Parents are also given advice and guidance has to how they can support their child with this fundamental skill. 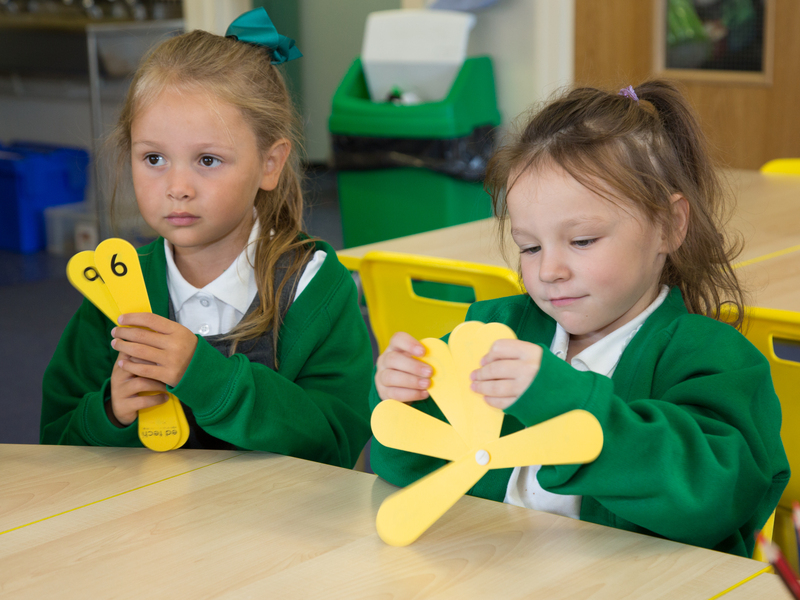 Children receive a traffic light stamp next to their learning objective in their books each lesson. This is then coloured by the teacher when marking the child’s work. 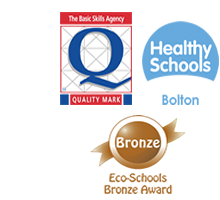 Mathematics is linked to work in other curriculum areas including Science, Geography, History, Design Technology and Art. 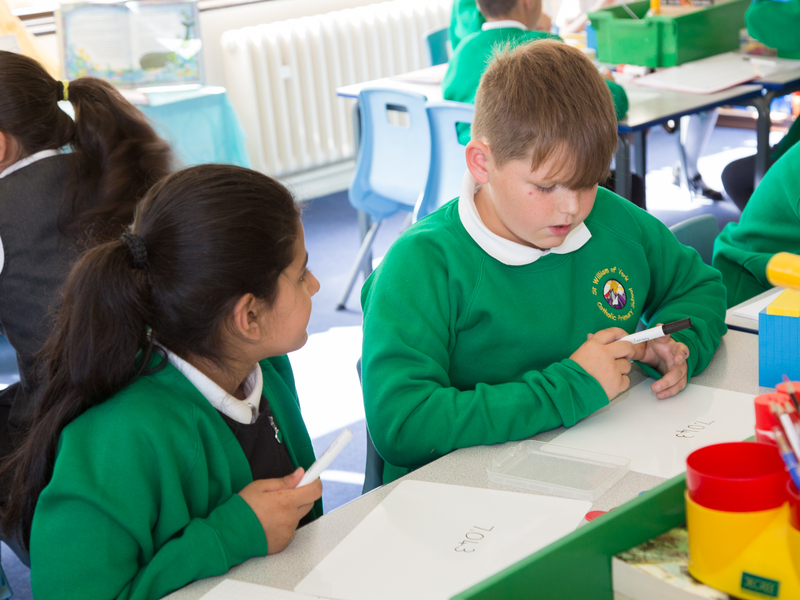 Computing is closely linked with maths and is used in most daily maths lessons either supporting the teacher as a visual resource or as a teaching tool for a specific topic such as data handling. 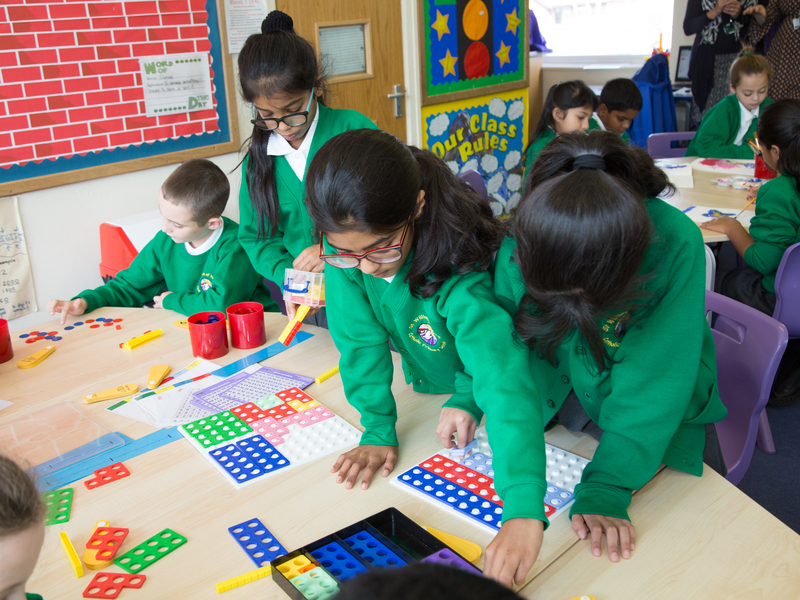 Do you want to know more about our approach to teaching and learning in maths?